﻿Give your skin the attention it needs with a full skin analysis, deep cleansing, extractions, moisturizing mask, and anti-aging care. 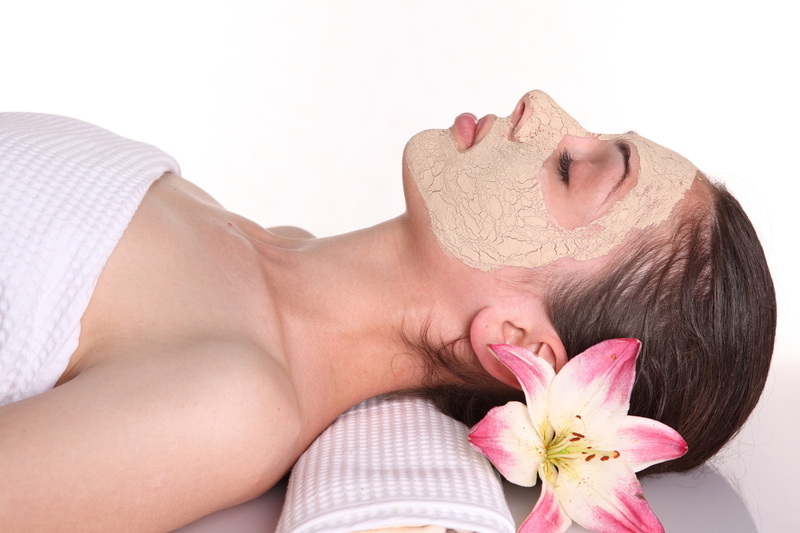 This luxurious facial increases collagen, improves blood circulation and will nourish and hydrate your skin. 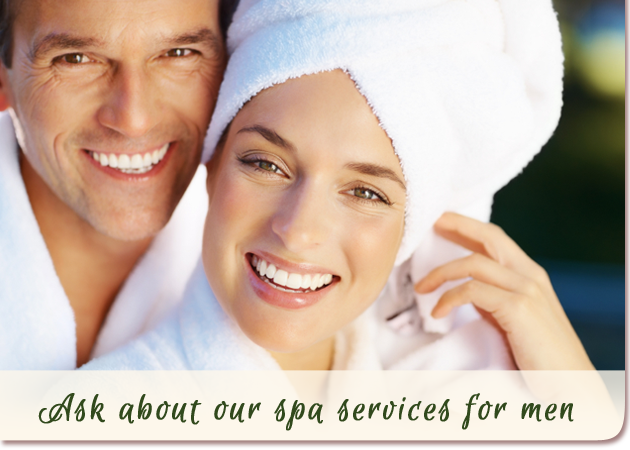 Treatment is tailored to your skin’s individual needs. Microdermabrasion aides to repair skin damaged by sun, removes acne scars, brown spots, hyperpigmentation, and fine lines or wrinkles. Microdermabrasion removes up to seven layers of dead skin, unclogs and minimizes pores, to leave your skin smooth and rejuvenated. Professional acne care to cleanse the pores, calm the irritation, and heal the scars, using micro currents, extractions, LED and oxygen therapy. Hydra Facial is a revolutionary new skin resurfacing procedure that combines cleansing, exfoliation, extraction, hydration, and antioxidant protection to help rejuvenate your skin. It is the first facial skin resurfacing treatment that both exfoliates and moisturizes damaged skin. Many other techniques leave the skin dry and unprotected. By hydrating your skin at the same time, HydraFacial provides additional protection not commonly found in procedures such as microdermabrasions and chemical peels. Deep exfoliation of the upper skin cell layers will unclog congested pores and help minimize their appearance. Specific peels treat mild acne breakouts and give the skin a healthy glow. With repetitive treatments these peels will also decrease fine lines and hyperpigmentation caused by the sun or time, by stimulating the cellular regeneration and collagen production. Since 2004 HydroPeptide has revolutionized skin care through the power of peptides as messenger molecules that work on a cellular level to increase hydration, visibly reduce lines and wrinkles, and enhance skin's natural luminosity. Formulated with over 60 peptides, antioxidant rich botanical stem cells, growth factors and hyaluronic acid. 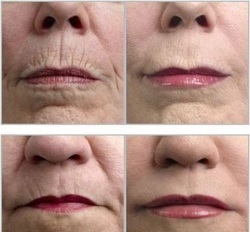 ﻿﻿﻿﻿Microneedling creates healthier, younger looking skin, and is regarded by many to be as effective as laser resurfacing. Fine surgical needles penetrate the skin, and special serums are being applied. This will increase the natural production of collagen and elastin, will plump, fill and firm the skin, taking years off your appearance. The purpose of lymph drainage massage is to move fluid out of tissues into lymph nodes where bacteria, viruses and other harmful microorganisms are destroyed. Lymphatic drainage massage reduces swelling and pain, and stimulates the immune system, increasing the circulation of white blood cells. 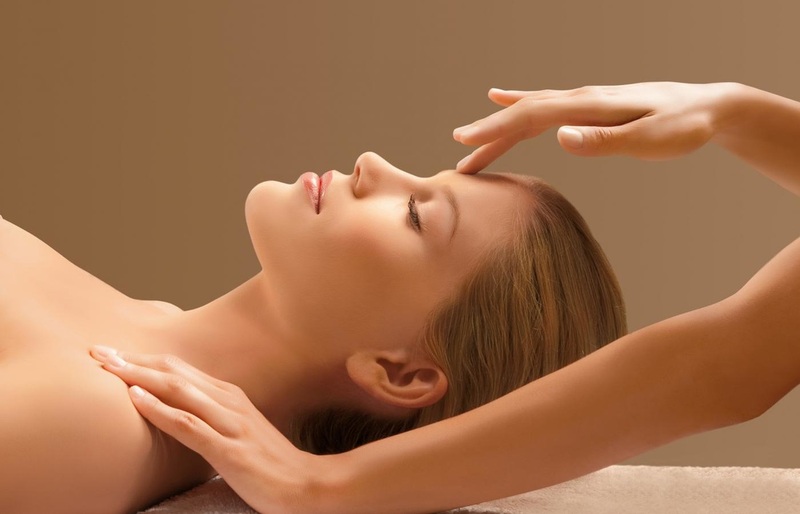 Lymph drainage massage around the eyes helps to reduce sinus pain and pressure. LED Photo Rejuvenation is a technology based skin treatment that uses specific wavelengths of natural light energy to restore skin’s normal, healthy activity. The energy delivered by the red, blue, or green light emitting diodes (LEDs) enhances cellular metabolism, stimulates the body to build new collagen, increases blood circulation, and improves the functioning of the lymphatic system. The result is younger, healthier looking skin. Clinical studies, scientific and medical research, independent testing and patient testimonials exist to prove the efficacy of Light-Therapy. Research conducted by NASA’s space program has proven that near-infrared LED light therapy promotes wound healing and human tissue growth.